The 2018 Cruinniu Badoiri Acla takes place at various locations along Achill Island. This year the Sailing Festival runs from Saturday 30th June to Sunday 26th August at weekends and in the evenings when tides allow. Usually the teams involved come from Achill and Mulranny areas. 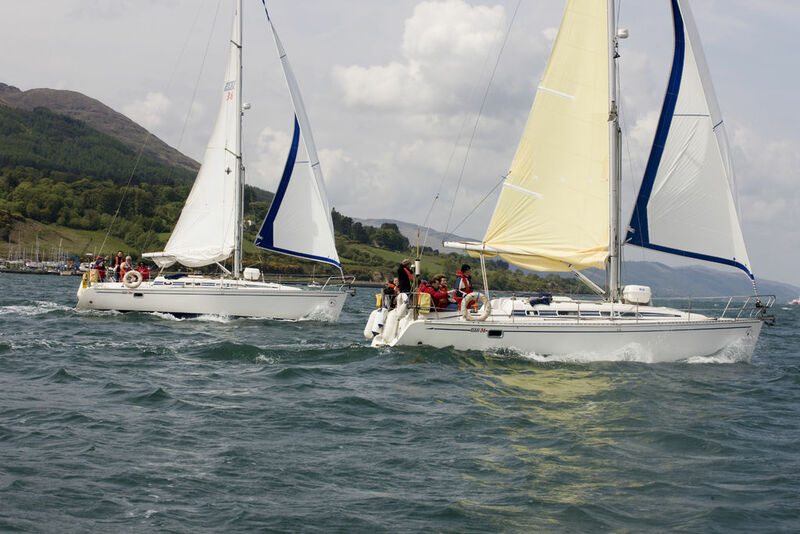 Cruinniu Badoiri Acla promotes traditional yawl sailing, an exciting sport and offers everyone an amazing spectacle of so many fine boats battling it out to be first to the finishing line.